A report by a renowned journalist states that Christians are to be excluded from an impending official United States government declaration of ISIS genocide. Yazidis, according to the story by investigative reporter Michael Isikoff, are going to be officially recognized as genocide victims, and rightly so. Yet Christians, who are also among the most vulnerable religious minority groups that have been deliberately and mercilessly targeted for eradication by ISIS, are not. This is not an academic matter. A genocide designation would have significant policy implications for American efforts to restore property and lands taken from the minority groups and for offers of aid, asylum, and other protections to such victims. Worse, it would mean that, under the Genocide Convention, the United States and other governments would not be bound to act to suppress or even prevent the genocide of these Christians. An unnamed State Department official was quoted by Isikoff as saying that only the attacks on Yazidis have made “the high bar” of the genocide standard and as pointing to the mass killing of 1,000 Yazidi men and the enslavement of thousands of Yazidi women and girls. To propose that Christians have been simply driven off their land but not suffered similar fates is deeply misinformed. In fact, the last Christians to pray in the language spoken by Jesus are also being deliberately targeted for extinction through equally brutal measures. Christians have been executed by the thousands. Christian women and girls are vulnerable to sexual enslavement. Many of their clergy have been assassinated and their churches and ancient monasteries demolished or desecrated. They have been systematically stripped of all their wealth, and those too elderly or sick to flee ISIS-controlled territory have been forcibly converted to Islam or killed, such as an 80-year-old woman who was burned to death for refusing to abide by ISIS religious rules. Pope Francis pronounced their suffering “genocide” in July. The U.S. Conference of Catholic Bishops and a broad array of other churches have done so as well. Analysis from an office of the Holocaust Museum apparently relied on by the State Department asserts that ISIS protects Christians in exchange for jizya, an Islamic tax for “People of the Book,” but the assertion is simply not grounded in fact. 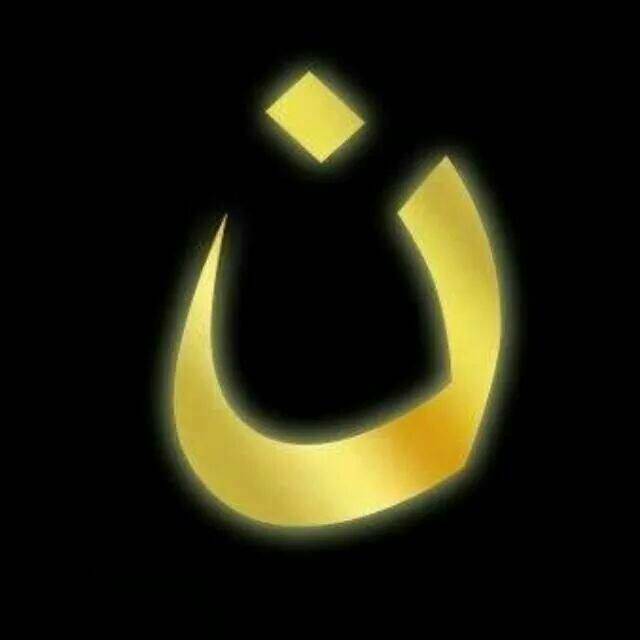 ISIS atrocities against Christians became public in June 2014 when the jihadists stamped Christian homes in Mosul with the red letter N for “Nazarene” and began enforcing its “convert or die” policy. The atrocities continue. Recently the Melkite Catholic bishop of Aleppo reported that 1,000 Christians, including two Orthodox bishops, have been kidnapped and murdered in his city alone. In September, ISIS executed, on videotape, three Assyrian Christian men and threatened to do the same to 200 more being held captive by the terrorist group. Recent reports by an American Christian aid group state that several Christians who refused to renounce their faith were raped, beheaded, or crucified a few months ago. Christian women and girls are also enslaved and sexually abused. Three Christian females sold in ISIS slave markets were profiled in a New York Times Magazine report last summer. ISIS rules allow Christian sabaya, that is, their sexual enslavement. Its magazine Dabiq explicitly approved the enslavement of Christian girls in Nigeria, and the jihadist group posted prices for Christian, as well as Yazidi, female slaves in Raqqa. In recent weeks, the stalwart Knights of Columbus have been placing emotionally searing ads in Politico and elsewhere advocating the passage of House Resolution 75: This bipartisan bill was initiated by Representative Jeff Fortenberry (R., Neb.) and Representative Anna Eshoo (D., Calif.) to declare that genocide is being faced by Christians, Yazidis, and other vulnerable groups. The ads — depicting a mother and child, who appear as the very personifications of grief, against a landscape of ISIS destruction — might strike a nerve within the Obama administration. But as of now, the administration looks poised to preempt the bill and render a grave injustice to the suffering Christians of Iraq and Syria. — Nina Shea is the director of Hudson Institute’s Center for Religious Freedom.